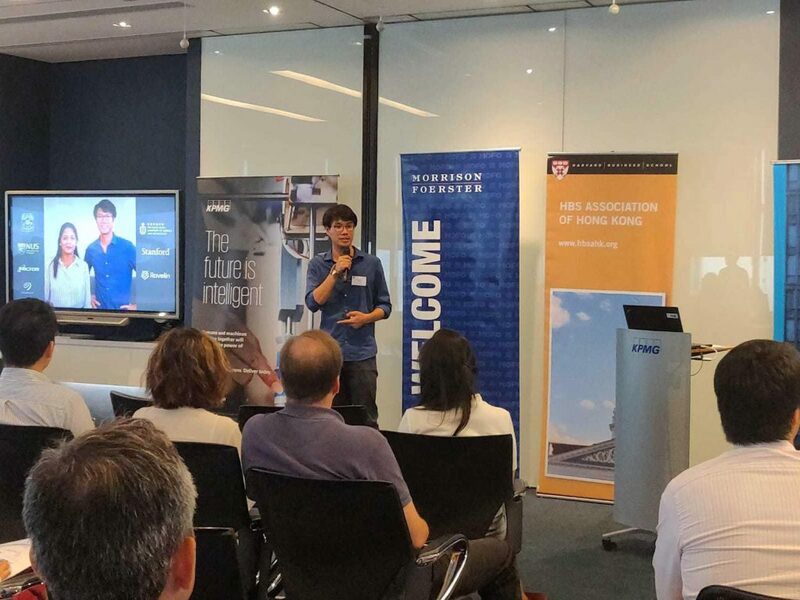 The Harvard Business School Association of Hong Kong (HBSAHK) invites 10 promising startups to their annual startup competition. This year, FireVisor had the chance to pitch alongside with Hong Kong Unicorns such as Prenetics, ANX International and Klook. A big shout to the Judges Chibo Tang, David Chen and John Ng who provided us with valuable feedback. We also want to thank KPMG for providing the event space.